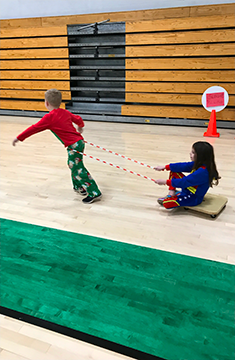 In Gym Class this December, the SJA students participated in “Reindeer Training”. The kids loved it. 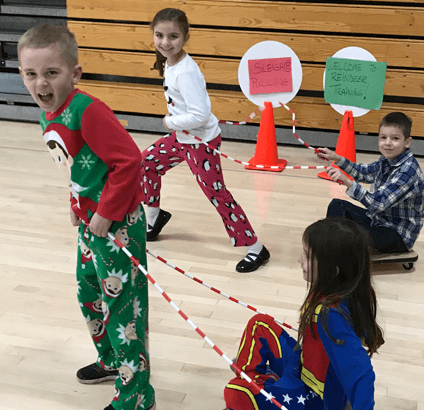 It was a great way to channel some of holiday excitement.